This is the 8th instalment in the series ‘Colour Theory: Learn it, Use it, Love it’. If you missed the previous posts you can find them here. Now as mentioned last week, we will be tackling my favourite colour, that soothing, reassuring colour which just puts us at ease with its presence. 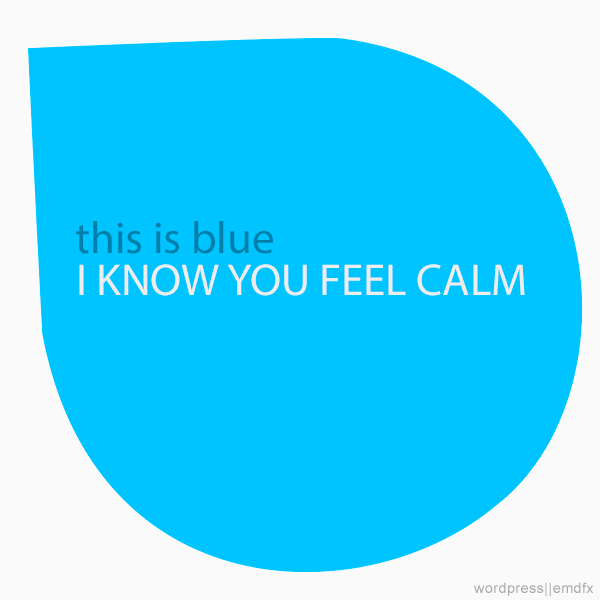 I am speaking of no other colour but blue. 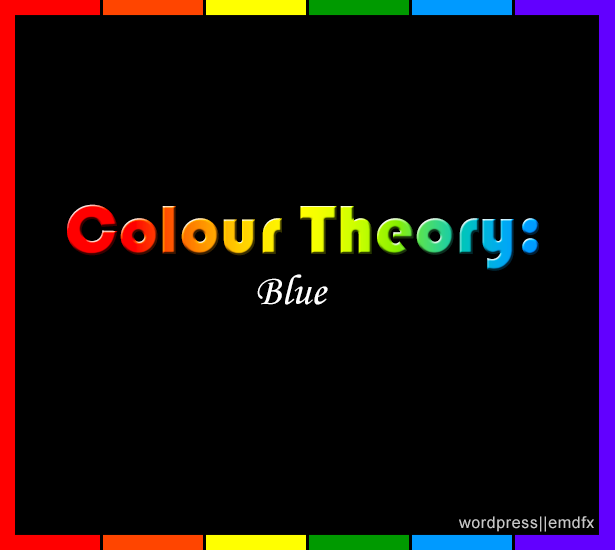 Before I put up the next post on colour theory I must apologize for the two week hiatus I took. This was as a result of being so bogged down with the administrative stuff related to starting a new company I couldn’t focus enough to write my posts. But now I’m back, and will be posting red and Orange in a couple hours. Come next Friday, we’ll be back to our regular timing of Midnight Thursdays. Of, course, all are invited to join me!